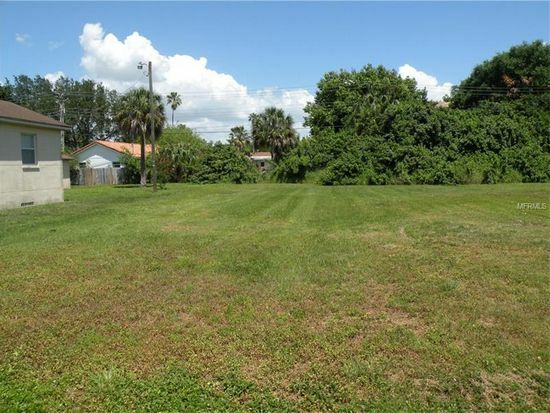 DAVIS ISLANDS (Vacant Land): If you’re looking to build the home of your dreams surrounded by the sun, sea, and solitude, then you must check out the vacant land available on Davis Islands. A popular hotspot that’s in close proximity to Downtown Tampa, as well as the Port of Tampa, you’ll find spacious lots with at a wide variety of listing prices that are sure to please. Offering access to a private marina, boat ramps, as well as a private beach, you can live life soaking up the sun in this exclusive tropical paradise. Activities are abundant in the area, with access to tennis courts and the community recreational building. If you want to check out the local marine life, the Florida Aquarium is the perfect place to spend a rainy afternoon. As for dining, we definitely recommend Jackson’s Bistro, Bar & Sushi. A fun waterfront hotspot with awesome comfort food, the lobster bisque is a mouthful of creamy goodness.